Lively McCabe's core business, we partner with both large intellectual property holders as well as distribution companies to develop and deliver a slate of stage musicals and plays to be produced and licensed globally. Lively McCabe has partnered with Work Light Productions and The Araca Group to adapt the Hasbro game and Paramount film CLUE as a live stage play. The National Tour commences in Fall of 2020, and the dramatic rights are currently available to select high schools via our publishing partners at Broadway Licensing. 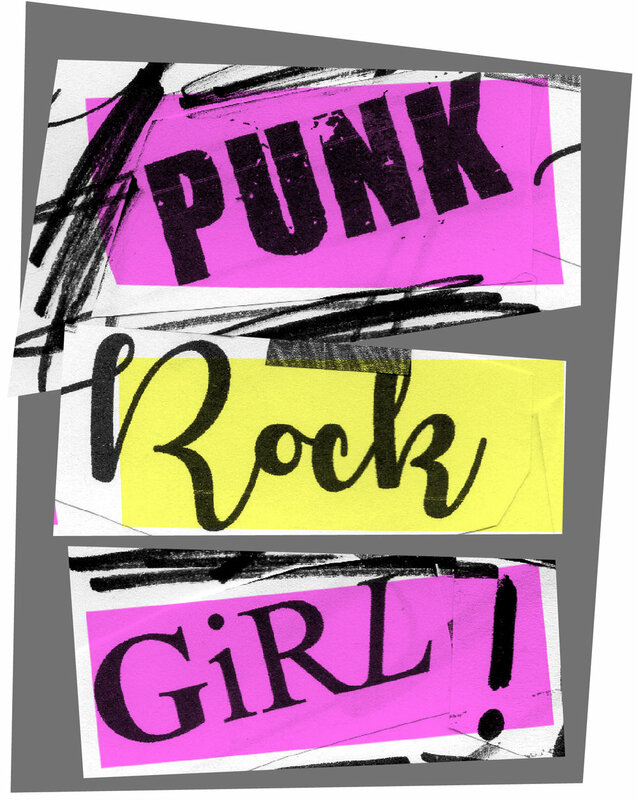 Lively McCabe has partnered with BMG to develop Joe Iconis’ PUNK ROCK GIRL, with music from Blondie, Pink!, Avril Lavigne, Pat Benatar, Echosmith, Yeah Yeah Yeahs and featuring the title song by the Dead Milkmen. The musical will be published and licensed by our partners at R&H Theatricals and production plans will be announced soon. Lively McCabe has licensed the stage rights to the classic 1988 film from MGM and screenwriter Amy Holden Jones. With Music and Lyrics by rock goddess Melissa Etheridge the musical is being written by Gordon Greenberg and Sas Goldberg, with Greenberg also directing. 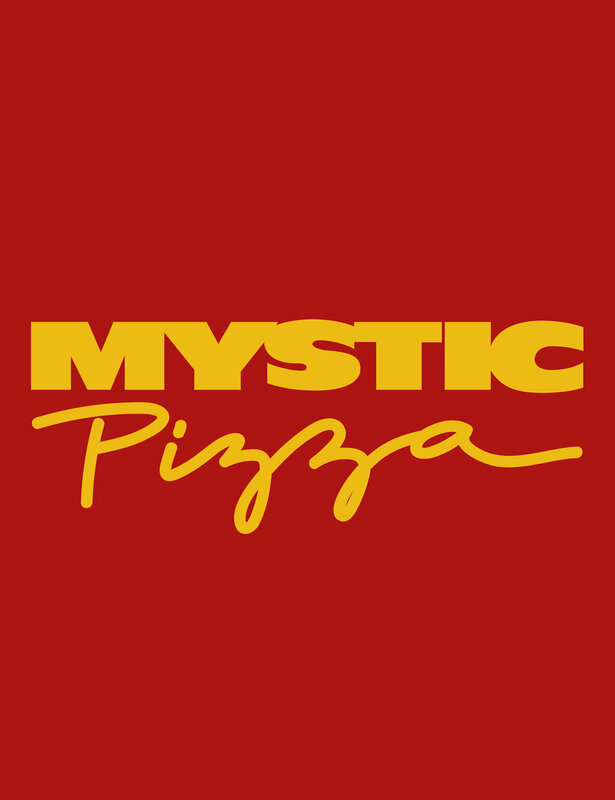 The musical will be published and licensed by our partners at Concord Theatricals and production plans and the remainder of the creative team will be announced shortly. Lively McCabe represents select music assets in partnership with many of the world's largest music publishers and packages them with creative teams to create new stories for film, television, and digital. With three feature projects and one network television project in active development at studios, and a slate of dozens of packages being shopped this season, Lively McCabe will be publicly announcing its slate in the very near future. Click here for our recently announced television adaptation of the Plain White T's hit song "Hey There Delilah"
Lively McCabe Books serves as both a book packager of music intellectual property to children’s book publishers, as well as an independent publisher designed to bridge the gap between traditional trade publishing and the types of stories that appeal to Hollywood as source material for screen adaptation. Lively McCabe Books seeks to fill that gap by acquiring and independently publishing middle grade and young adult fiction series which are then introduced into the world via book publishing, with the intention to adapt them for television, film and live stage utilizations. We also specialize in adapting iconic songs into illustrated picture books for young children. Several book publishing announcements to come in early 2019. The first book in the middle grade series featuring twelve-year-old Poppy Haviland. Being twelve is hard enough, but try being twelve and the daughter of the world’s most famous actress…yeah, exactly. In the first book, Poppy and her friends discover a hidden treasure map that takes them deep into the remnant tunnels of the Underground Railroad. With a mysterious villain hot on their trail, the trio push further into the darkness, and towards a Haviland Family legacy that could change the world’s understanding of this historical era forever. Television rights available, currently packaging as limited series. Lively McCabe also manages select 3rd party intellectual property as clients, to help their owners exploit underutilized assets across the media spectrum. The company recently began representing the "Free To Be...You and Me" children's property on behalf of actress Marlo Thomas and her Free To Be Foundation. Lively McCabe has already secured a global music publishing administration deal with Warner/Chapell music, with many more exciting announcements to come. 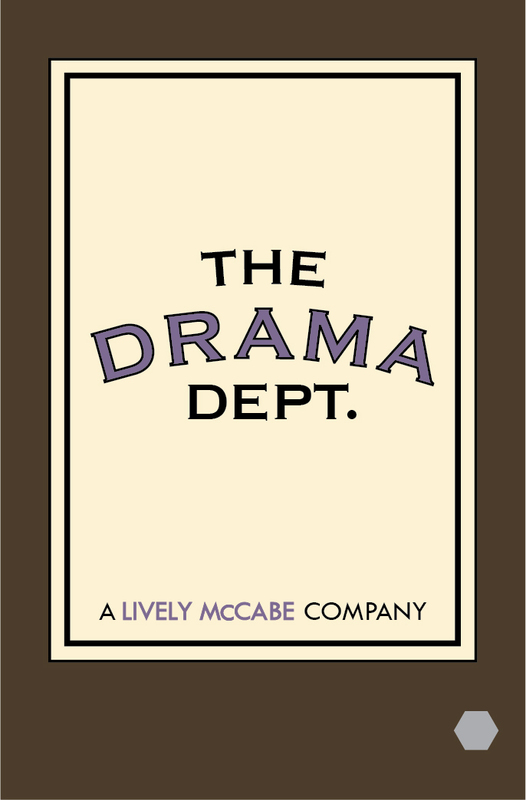 The Drama Department is the educational arm of Lively McCabe, committed to bringing theater and the arts into elementary and middle schools as enrichment programs. Our pilot programs launched in the 2018/19 academic year and are focused on building collaboration, confidence and comfort among participating students via drama exercises as public speaking and performance opportunities.